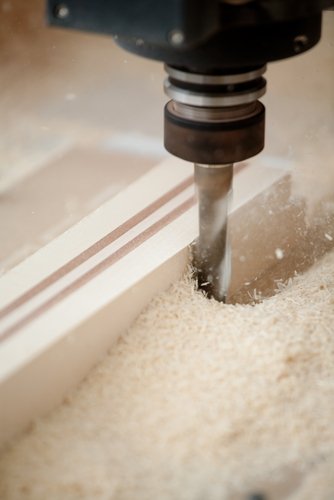 Here at Wooden Products Ltd we can offer a full and comprehensive cutting service for your drawings and products. Submit your own design drawings to us and we can cut wood, wooden panels, acrylic and aluminium sheets to your detailed specifications. We can also provide a full engraving service on the above mentioned materials too. If you have the design drawings we can help you create it, so please do not hesitate to contact us to discuss your requirements.